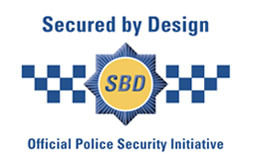 Manufacturers and installers of composite doors and Upvc Doors and installer of Steel Security Doors Newport, Cardiff and surrounding areas in Gwent, South Wales. We manufacture, supply to trade and to retail customers our Fibreglass Composite Doors manufactured here in our factory at Mill Parade in Newport, Gwent. We use the latest equipment and proven materials in composite door designs to provide outstanding residential entrance door looks for that added curb appeal. 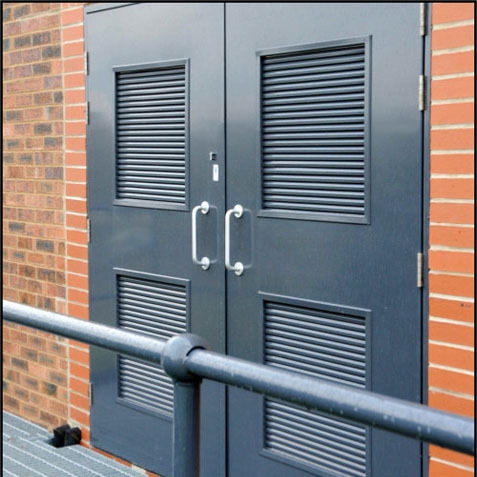 Our doors are specifically engineered and designed to look good and made to last. 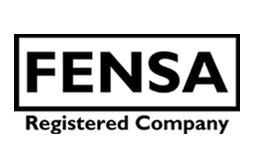 We supply residential external composite doors, all bespoke manufactured, 1/2 and 1 hour composite fire doors and Upvc doors and frames, Locks and composite door hardware. We only use high specification hardware with good looks and reliability. 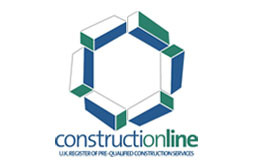 And pride ourselves on an efficient and reliable composite door customer service before, during and after sale. Here we can also provide a wide range of composite door and residential Upvc Door frame design options to suit every home. 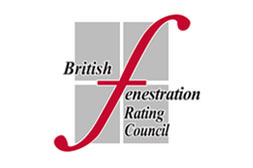 Sidelights, fanlights, arch top fanlights and specialist shaped frame fabrications, all made in house at our factory here in Newport, Gwent. 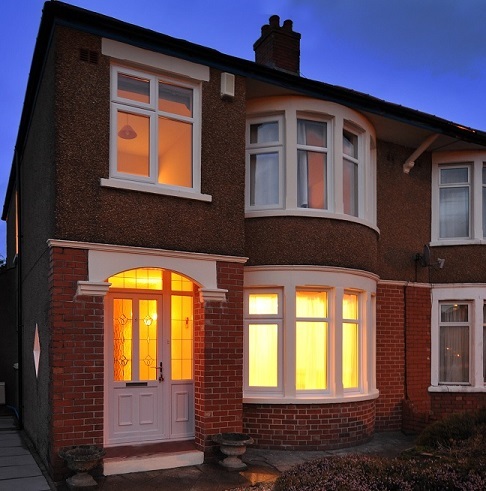 We service several local Housing Associations and house builders, property owners and property developers all over Newport, Cardiff and South Wales and beyond. 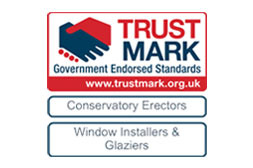 Please feel free to contact our friendly and helpful staff for further information on our composite doors, windows and replacement glazing. 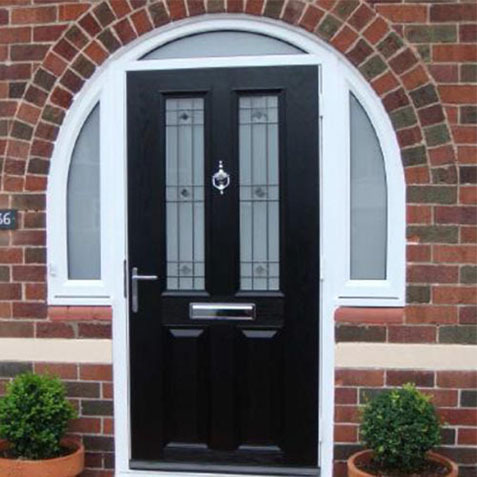 Our Fibreglass Composite Doors and Composite Fire Doors are ideal for the replacement exterior door market. Which will enhance the appearance of any dwelling, house, property or home, adding that all important sales appeal. 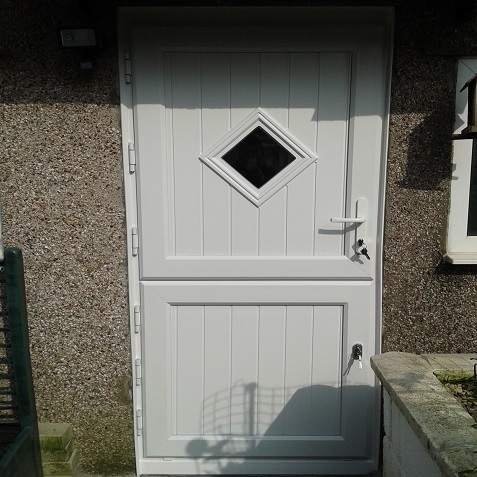 We offer the latest in composite door materials without the traditional timber Softwood or Hardwood door hassle. 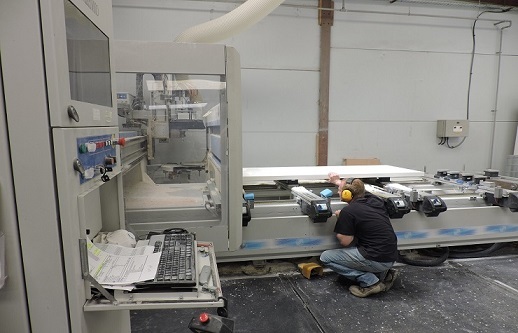 IDM Doors serving Cardiff and Newport will fabricate your doors to your exact requirements at our Door factory in Newport, Gwent, South Wales, UK. 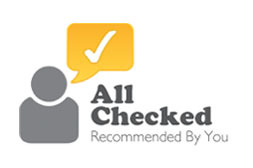 Should you have any queries or need assistance with your Composite Doors design and locks or hardware specification, our very experienced and professional Technical Team will be pleased to help. This service is free and without any obligation and importantly, without the nuisance sales calls so please take the strain out of your composite door specification problems and let us help to resolve them for you. 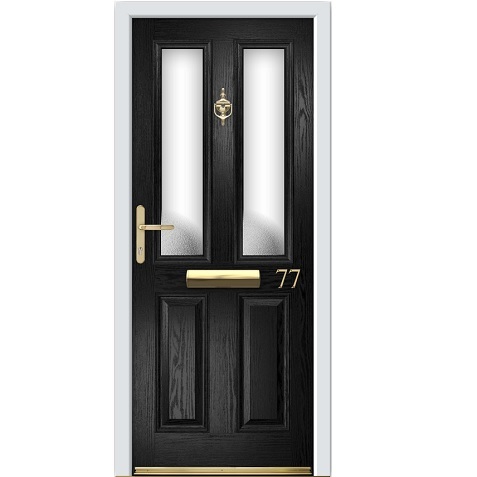 In addition to our composite doors we also sell composite fire doors from a full range of premium Upvc doors, Upvc windows, French doors, UPVC French Doors and Double Glazed Doors. Sliding patio doors, Bi-Fold doors, Upvc conservatories and steel security doors all around South Wales including Newport & Cardiff.